Can I Aethersnatch a Commander? You've got counterspells so Asceticism can get cut plus it doesn't protect from board wipes. Besides it's your artifacts that are more important. Cut Genesis Wave you have to many instants and sorcery spells. Aethersnatch Its not strong enough. Cut Mirror Match, unless you find yourself going up against slivers or other strong creature based decks. If you want to keep this then go ahead. But I think you've got enough counterspells to stop the real threats. @KablamoBoom If you were to Dominate Sleeper Agent you still don't get to retarget its ETB effect. People explained it but I see there is still some misunderstandings. 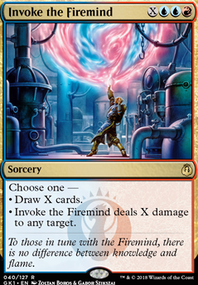 MTGArena or Xmage is great at visualizing this type of stuff, but imagine the ETB as a separate "card", popping on the stack. You can remove the creature card from the battlefield, but its trigger "card" is still on the stack and is controlled by the person on whose side the creature entered the battlefield. 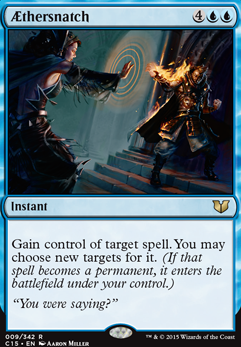 Therefore with effects like Dominate that target stuff already on the battlefield, you don't control the ETB trigger and can't retarget it. 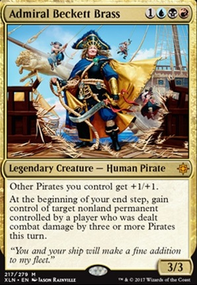 Imagine we are playing commander with a third person. He casts Sleeper Agent and it resolves. He says "Madcookie will get the creature", you cast Dominate, before the trigger has resolved and steal it. Then the trigger which exists on the stack as "Madcookie gains control of this object eg.Sleeper Agent" resolves and you lose control of the creature and I gain control of it and will lose 2 life on my upkeep if it is still there. 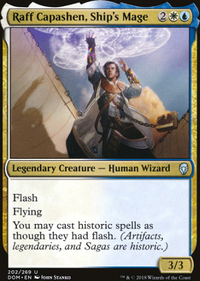 Lastly I suggested Aethersnatch because I got the feeling you were interested in getting a certain ETB. 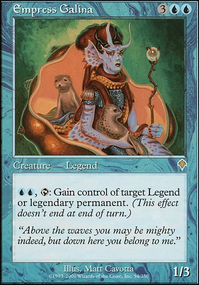 Once a creature has entered the battlefield any ETB from it go on the stack and are controlled by the person whose side of the battlefield it entered play and as far as I know there aren't any cards that can steal triggers from the stack. To add further explanation. 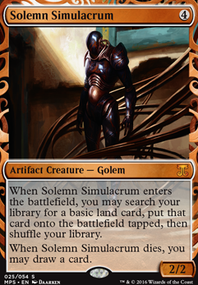 Ray of Command takes control of a creature after it is on the battlefield and its ETB effect has already gone on the stack. 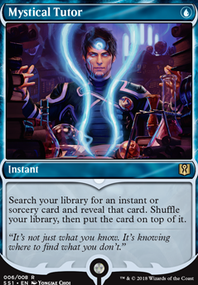 In order to do what I assume you wanted to do you need to cast something like Aethersnatch which takes control of a spell (any spell, even their commander) while it is on the stack and when it resolves if it was a permanent, it will enter the battlefield under your control and you will get the ETB.